Experience awe inspiring scenes as you step inside the kangaroo ridden land, Australia which is nestled around the Pacific Ocean and harbors a cultural feast. If you’ve decided to conquer this tourist friendly hotspot, Australia offers so much more than an oceanic bonanza. Right from midnight trails to colorful reefs, you can explore the natural diversity which is a once in a lifetime vacation. 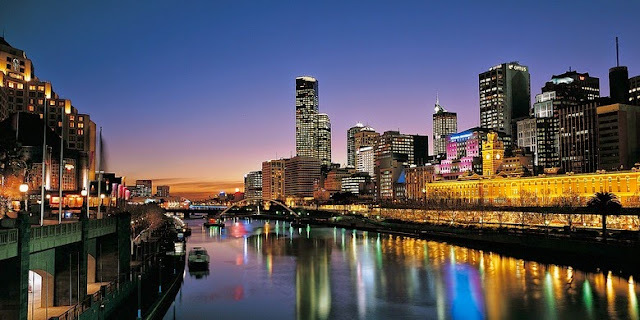 Whether you’re traveling with family or backpacking with your friends tourists from around the world can discover towering volcanoes, cerulean waves and lush expanse of jungles in some of the best places to visit in Australia. One of the first places to visit in Australia is Sydney, the leading metropolitan and capital of New South Whales which is defined by its scenic harbor. 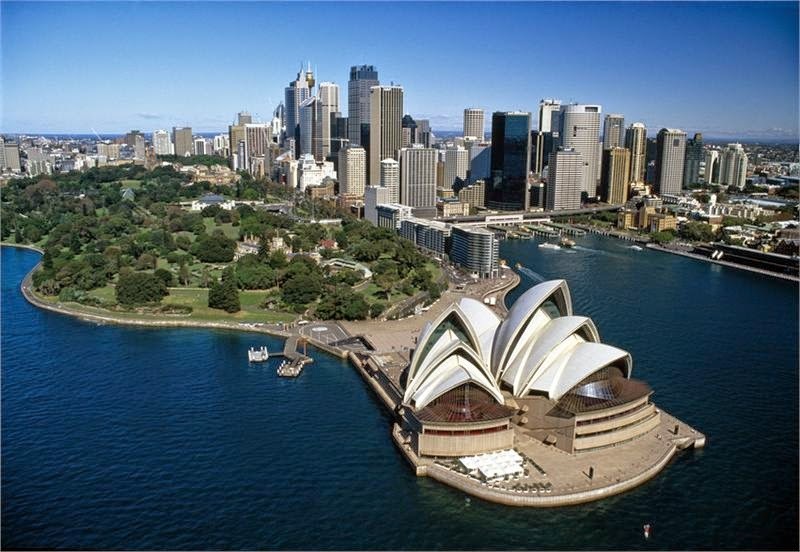 You can catch a ferry for a glimpse of the iconic Sydney Opera House and the famous Sydney Harbor Bridge. You can visit the watery ends of Camp Cove or relax at Bronte Park enjoying a fine meal of Brazilian barbecue. Thinking of water surfing? 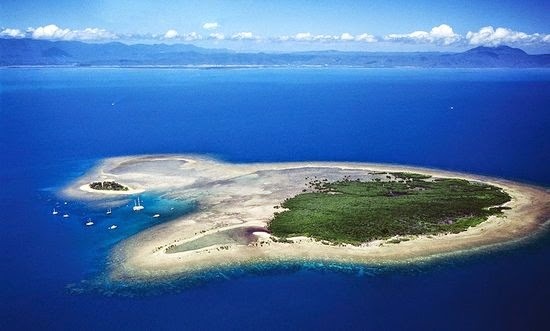 With exclusive islands nestled in and around Australian waters, the Great Barrier Reef is an exquisite sight to behold. 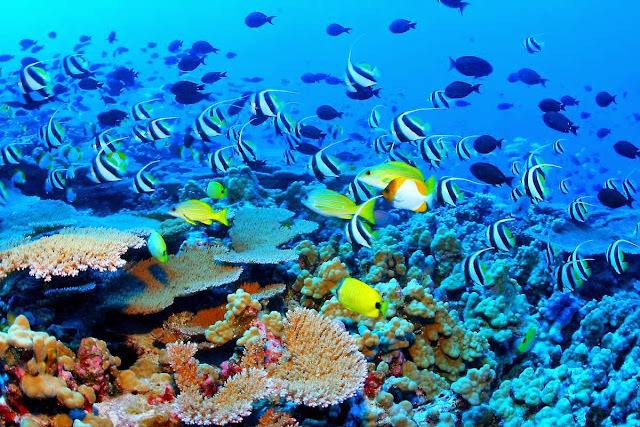 Located off the coast of Queensland, the reef is the largest in the world that preserves 2900 coral reefs and is inhabited by diverse aquatic biodiversity. The exotic ecosystems that exist in the coral reefs are a tourist’s delight during scuba diving and snorkeling sessions. Around 900 miles from the nearest city, Alice Springs is nestled in the heart of Australia which consists of a multitude of beautiful geological formations. Right from boundless dessert landscapes to treacherous caverns, the destination holds a pioneering history. 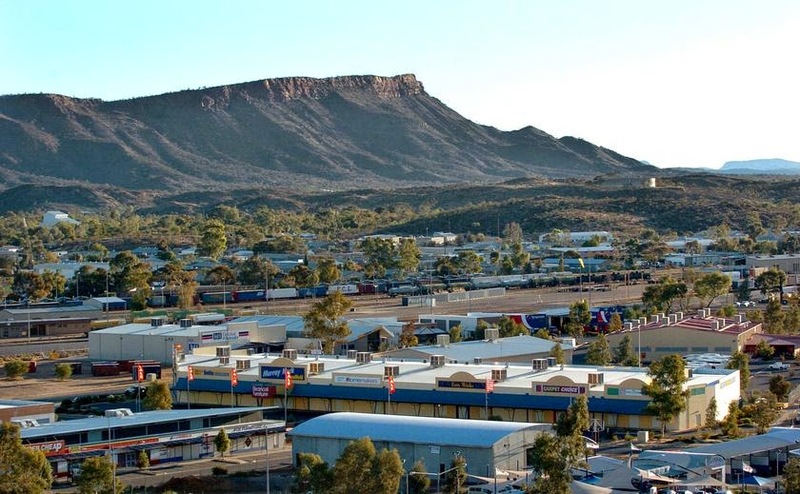 The remotely placed aboriginal communities are a mystery to the world however tourists can always check out Red Centre or take a hike up Kings Canyon and Ayers Rock. Once you’ve enjoyed a marine expedition in the Great Barrier Reef you can always drop down at Cairns, one of Australia’s most popular tourist vacation spots. 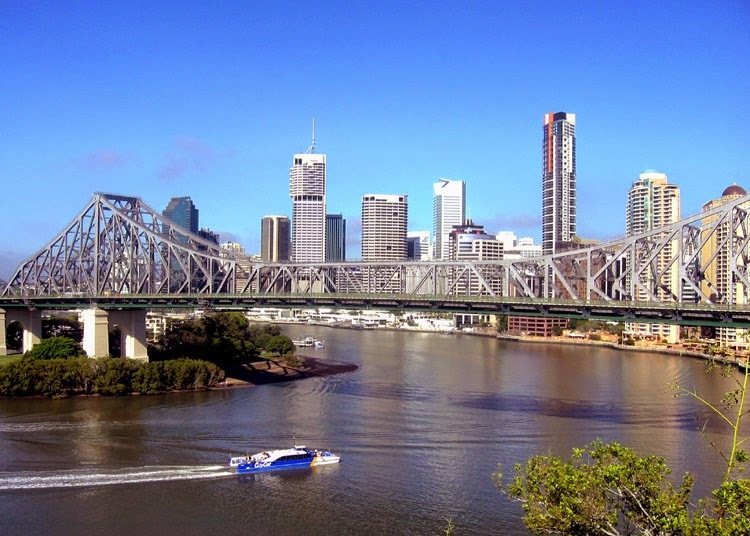 Settled in the northwest, Cairn showcases an amazing expansion of wildlife sanctuaries like Daintree, extravagant waterfalls at Crystal Cascade and a laid back city style which is worth visiting. A well planned city located on the southeastern tip of Australia, Melbourne, a cultural capital and one of the popular places to visit in Australia is where you can enjoy seafood delicacies, marinated steaks while caravanning and the famous Lamingtons for tea time! Enrich your stay with a visit to a notable museum or an exclusive entry into an art exhibition, the city is at your disposal. 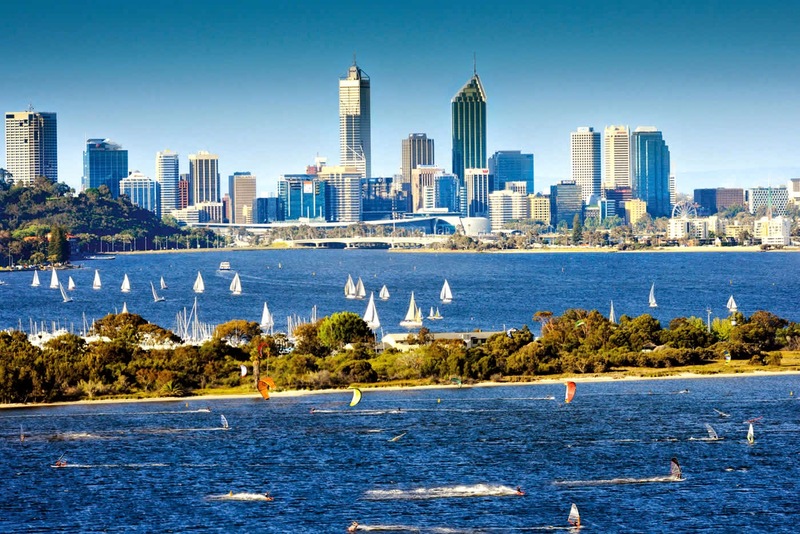 Your next destination on the list is Perth, a unique territory settled in Western Australia where you can enjoy wine tasting at the Swan Valley, drop down at Fremantle or take a swim in the clear waters of Rottnest Island. Visit the biggest chocolate franchise, Margaret River on this exciting trip or collect trinkets at the Freemantle Market. If you think your gastronomic experience has come to an end, Brisbane surprises you with a plateful of hearty Spanish tapas! Right from visiting Sir Thomas Brisbane Planetarium to exploring the natural settings of Lone Pine Kuala Sanctuary, Brisbane is an ideal destination for visitors. Capital city of the Tasmanian Islands, Hobart is a dark horse compared to other destinations which encases Georgian and Victorian architectural delights. 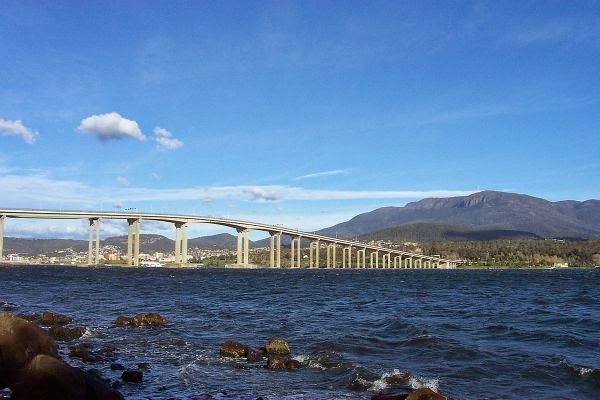 Showcasing Tasmanian brewery of the 1800s’, Hobart lies in the shadows of Mount Wellington that offers tourists a spectacular taste of ethnicity in Arthur Circus, suburbs of Sandy Bay and Launceston. Unexpected yet appealing, Darwin is becoming one of the most popular places to visit in Australia that lets you explore wildlife in the jungles of Crococaurus Cove or take a cruise past Mary River Wetlands. 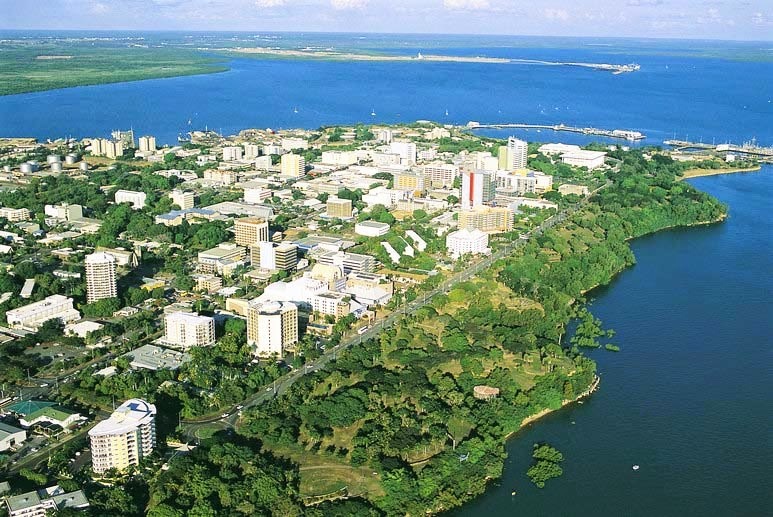 For nature lovers, experience bird watching thrills in the Mangroves of Darwin or travel through time as you visit Darwin Military Museum. 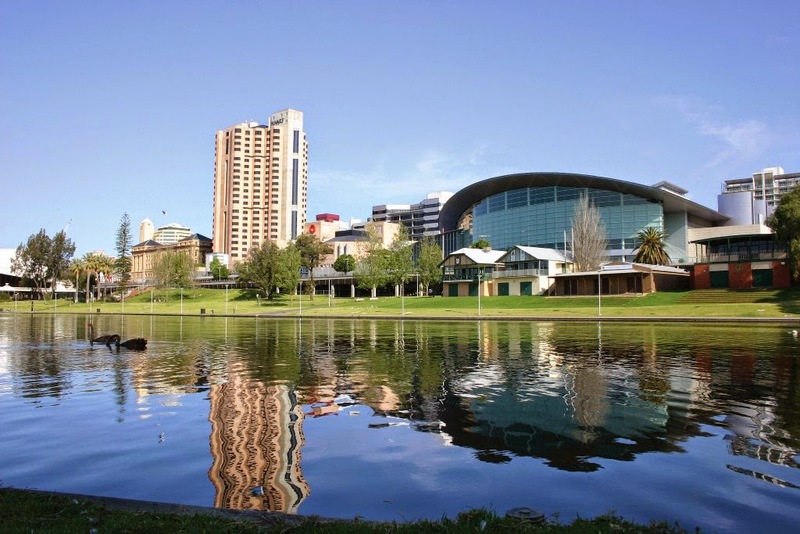 Last in this list of best places to visit in Australia, Adelaide doesn’t stand apart but is in fact a famous destination known historically as the City of Churches. South Australia introduces Adelaide where you can drink in the delights at Jetty Road or swim with dolphins in Glenelg. While Barossa Valley displays finely grown vineyards, Hahndorf with its rich European influence is a must see on your list.